We live in a very disposable society today. Think about what you typically do when something in your life breaks or wears down. More often than not, you simply toss the item out or toss it aside and get a new one. People do this more than ever because they think it is easier and cheaper just to go out and buy a new item than it is to get your older item repaired. The problem is that this is not always the case, particularly when you are talking about cell phones today. 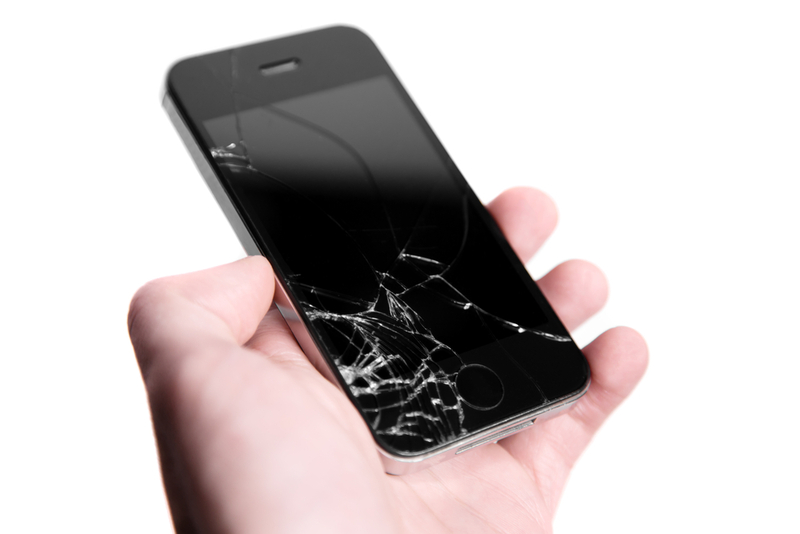 There are great reasons to get cell phone repair in West Los Angeles today instead of tossing your phone in the trash. All you have to do is walk into any cell phone provider store or electronics store today, and you will see just how expensive it is to buy a new cell phone. Even a phone without all the latest features, bells, and whistles can easily cost you $500 or more. Not everyone has the disposable income where they can go out and buy a new phone every time they get a crack on their phone screen, the home button stops working, or there are problems with the battery. Getting repair work done can save you hundreds of dollars and add to the life of your phone. Getting cell phone repair in West Los Angeles at a shop like ours here at iPhone Repair West LA will help to save you a lot of time and aggravation. Most of the repairs that we might need to perform on your phone can get accomplished in an hour or two. 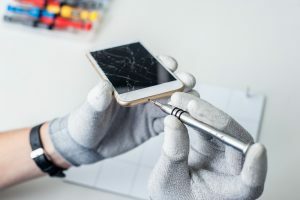 You can have your phone working like new again fast instead of having to spend hours at a cell phone store or kiosk signing contracts, transferring data and setting up a new phone, or spend days without the use of a phone while you wait for the new one to arrive. The quality cell phone repair in West Los Angeles that we can provide for you here at iPhone Repair West LA makes getting your phone fixed well worth it to you. Scheduling repair service with us is very easy, and you can set up an appointment with us by using the contact form on our website, coming to our store here in Los Angeles or calling us directly at 310-409-9666. We can help restore your phone, so you do not need to go out and buy a new one.